More college students log onto Snapchat than ever before, and many are getting their news from the app’s news section rather than from traditional print news sites or television. According to Snap Inc., the company behind the app, Snapchat had 161 million daily users as of the fourth quarter of 2016. Users visited 18 times a day, Snap said. Snapchat logo. Photo courtesy of Snapchat. In comparison, Facebook reported it had 1.23 billion daily active users during the same time period. Snapchat offers instant picture messaging, a look onto an individual’s day, and a news column letting users in on the latest trends and information. 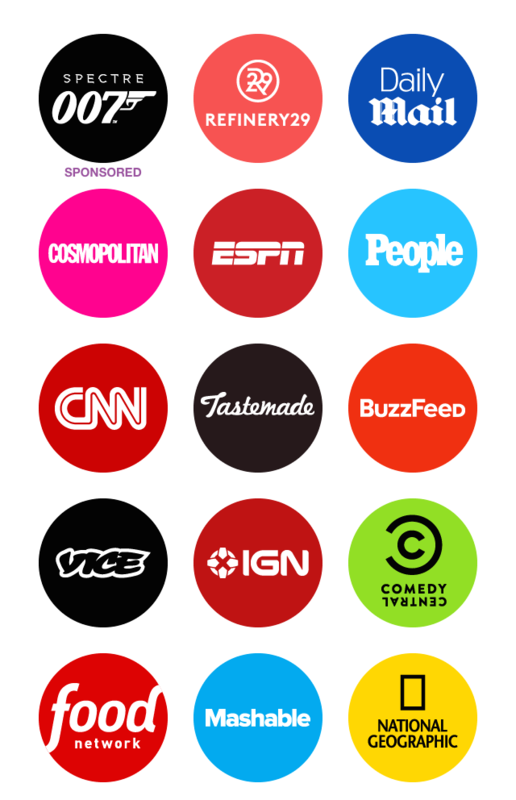 Snapchat story titles draw readers in with bright emojis next to them and enticing images. College-aged people tend to gravitate to their mobile devices for everything. They scroll through their apps to find news about celebrities and on-going trends. Snapchat’s typical users are 18 to 34 years old, Snap revealed in data about its users and their behavior. The data released by Snap also revealed that more than 60 percent of users use the app’s chat function every day, and more than 25 percent of users post content to their stories every day. Some Snapchat users on the Tarleton campus said stories shared on the app include truth that has been stretched, deceptive titles and lots of topics related to celebrities. Studies have concluded that Snapchat has transformed communication and has led to “journalism becoming attractive again,” according to the Higher Education Marketing Journal. The Wall Street Journal, CNN and National Geographic are among two dozen media companies that joined the app “in homes of delivering journalistic content to this demographic,” the higher ed journal added. Tarleton education major Cheyenne Chabot also said she doesn’t watch TV for news. But she questioned some of the stories she sees on Snapchat. 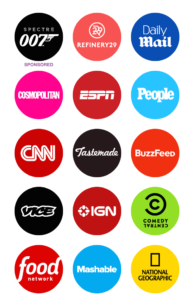 While millennials often rely on digital outlets such as Snapchat for their news, TV is taking a back seat.